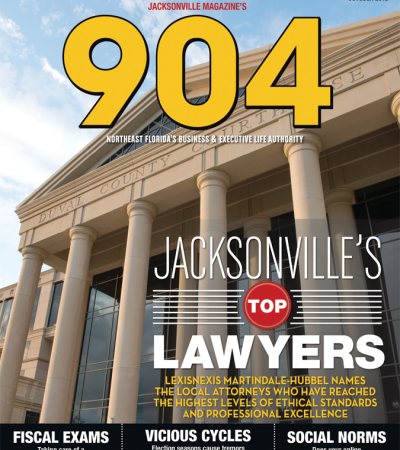 In the recent issue of Jacksonville 904 Magazine, Terrell Hogan partners Alan Pickert and Anita Pryor were featured as two of the top attorneys in Jacksonville Florida. Alan and Anita have each been successfully representing victims of asbestos, auto/truck accidents, dog attacks, and medical malpractice for more than twenty years. However, it is their work as asbestos attorneys representing mesothelioma and asbestos lung cancer victims that garnered them praise from Newsweek Magazine earlier this year as two of the Asbestos Leaders in the entire United States. This article was posted on October 17, 2012.